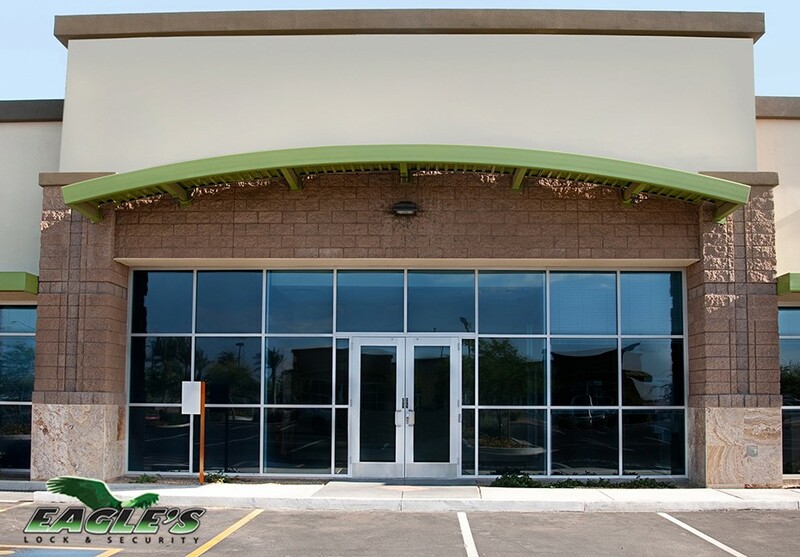 If you want your commercial lock to last as long as possible, it’s your best bet to implement a maintenance plan that can ensure that all parts are working as best as possible. Commercial locks undergo the strains associated with regular use, and while these can’t be avoided, you can implement a series of procedures to vastly increase their longevity. 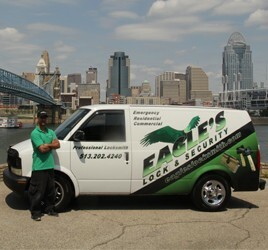 Here’s some commercial lock maintenance tips, as prepared by the security experts at Eagle’s Locksmith. 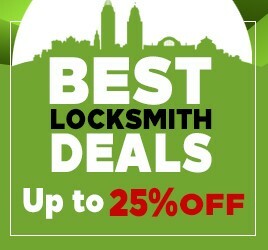 Make sure that you regularly lubricate your locks, at the very least, two times a year. This can remove the debris and crud that can quickly accumulate inside your lock, potentially jamming it. We recommend using a graphite or Teflon lubricant over WD-40, as WD-40 can help attract sticky grime into the lock. Make sure to lubricate all parts of the lock including the bolt, the hinges, and the latch. 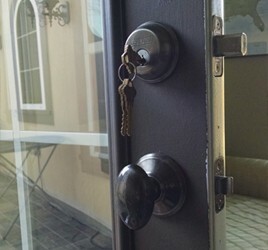 Make sure to repair jiggling or loose door locks as soon as possible by tightening their screws. This is a simple operation, but is necessary to perform as soon as possible after a loose or malalignment is noticed in order to prevent the problems from exponentially worsening. Keys often have a shorter lifespan than locks – and using a damaged or worn down key can actually cause damage to the locks. Spare keys aren’t the same as the original key too – and if copies are made from spares, they become even more distorted. We recommend making a few spare keys from the original brand new lock, as they match the lock much more directly, and prevent the risk of damaging the lock with off-mark keys. If your locks have frozen, don’t force in the key. Instead, buy a tube of lock de-icing product. If you can’t find this readily, try warming the key by putting it into hot water, or putting it on the motor of a car before placing it in the lock to thaw it out. Just make sure to wear gloves.